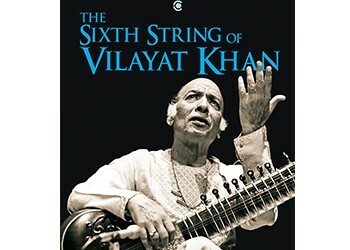 The Sixth String of Vilayat Khan, a no-holds-barred biography written by Namita Devidayal, throws light on the fascinating life of one of India’s most distinguished classical musicians. Serial digital entrepreneur Alok Kejriwal has a knack for engaging people and making a business out of it. Having surfed the dotcom wave and emerged a winner when it went bust, he experienced the highs and lows of building profitable start-ups from scratch. 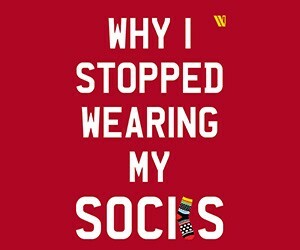 MARWAR picks the brains of the observant and forward-thinking entrepreneur, whose recently penned book Why I Stopped Wearing My Socks traces his roller-coaster journey as an entrepreneur. Lakshyaraj Singh Mewar, scion of Udaipur’s House of Mewar, has more than his fair share of duties as a prince. Besides overseeing the family-run group of heritage hotels and dedicating himself to philanthropic causes, he is the torchbearer of a legacy that dates back to the eighth century. MARWAR talks to the royal hotelier and humanist about his childhood, his passions and the responsibilities he shoulders. 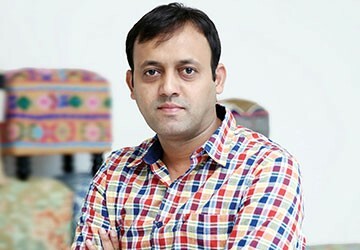 Wooden Street, India’s first online store for custom furniture, revolutionised the online furniture market within a few months of its launch in 2015. MARWAR talks to Lokendra Singh Ranawat, the co-founder and CEO of Wooden Street, to get an insight into his successful entrepreneurial journey, new forays and future plans. 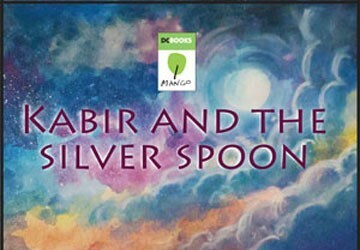 The book respects the intelligence of children, encouraging them to dive right into the complex nature of the story with its twists and turns.